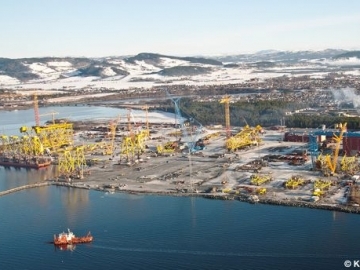 Statoil announced today that construction works have started on the Johan Sverdrup riser platform at the Samsung Heavy Industries yard in South Korea. 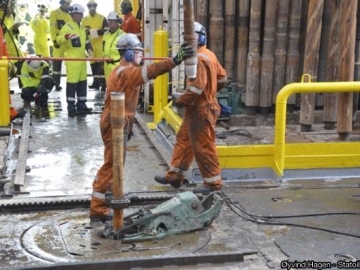 Fabrication starts on offshore giant, the Johan Sverdrup platform, as the first steel is cut for the platform’s utility and living quarters topside. 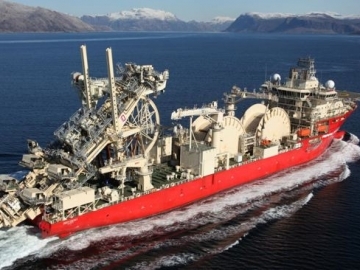 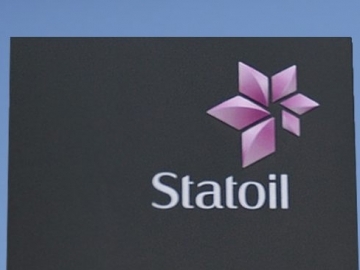 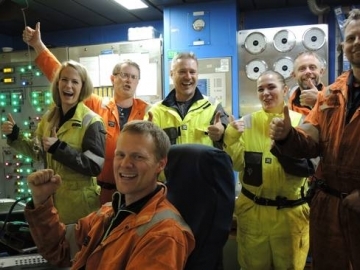 Statoil has awarded around NOK 2.5 billion (US$288 million) worth of contracts for subsea pipeline on its Johan Sverdrup offshore oil and gas field. 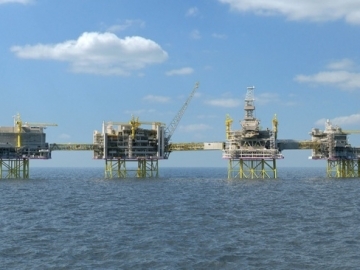 Norwegian oil and gas service company, Aibel, has announced the win of a contract from Statoil for the giant Johan Sverdrup offshore oil field. 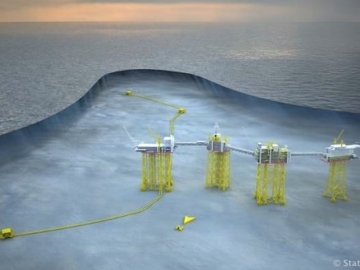 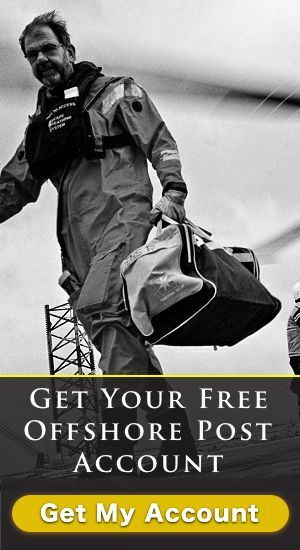 Offshore engineering and fabrication firm, Kvaerner, has singed a contract worth NOK 1 billion (USD$122 million) for the offshore Johan Sverdrup field. 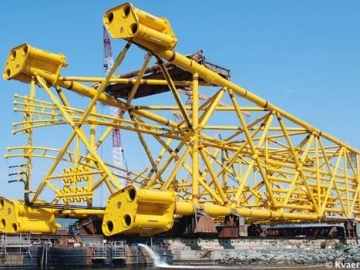 Offshore engineering specialists, Kværner, have signed contracts with Statoil for the fabrication of the steel jacket for the Johan Sverdrup drilling platform. 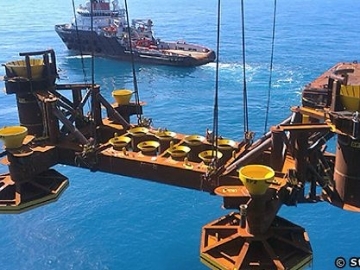 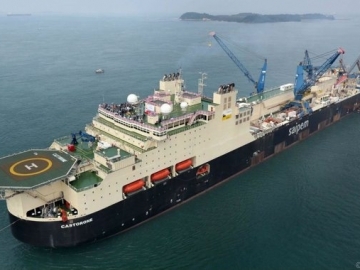 Statoil’s giant offshore Johan Sverdrup field has reached its first major offshore construction milestone, with the installation of its pre-drilling subsea template. 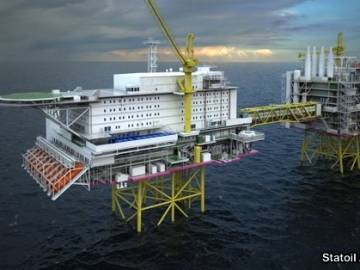 Norwegian major Statoil has awarded a contract for the engineering, procurement and construction (EPC) of its Johan Sverdrup Topside modules.